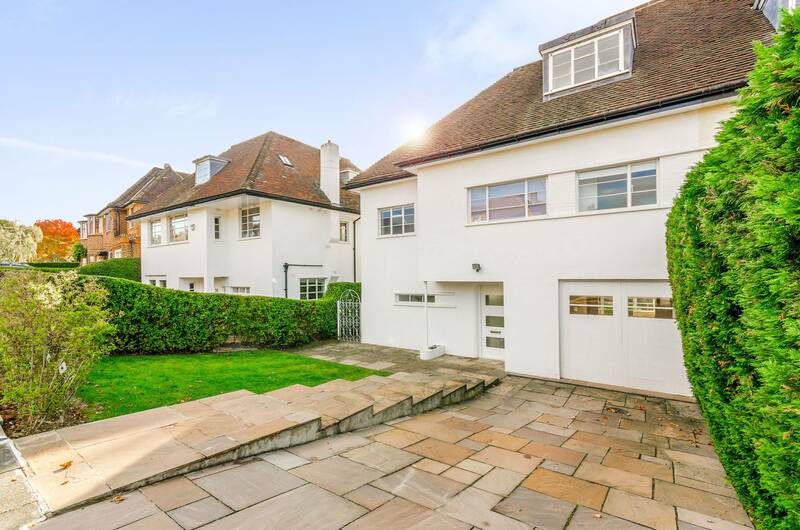 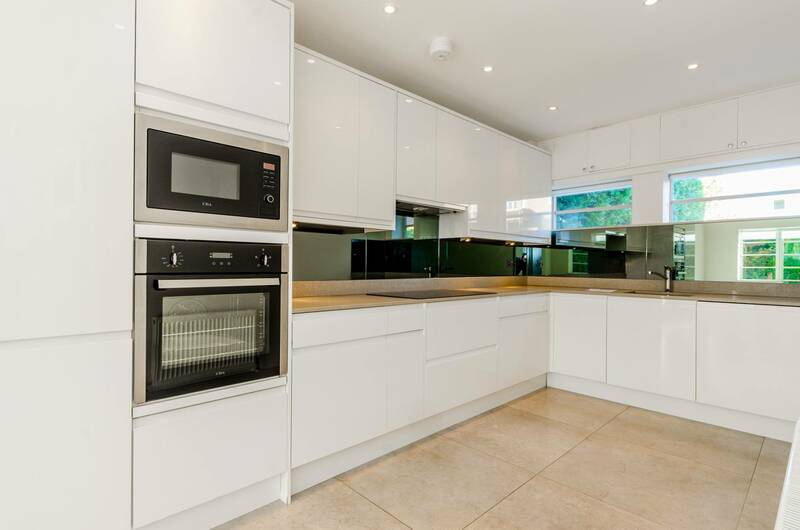 Beautifully presented over three floors is this five bedroom semi-detached family home in the heart of Hampstead Garden Suburb. 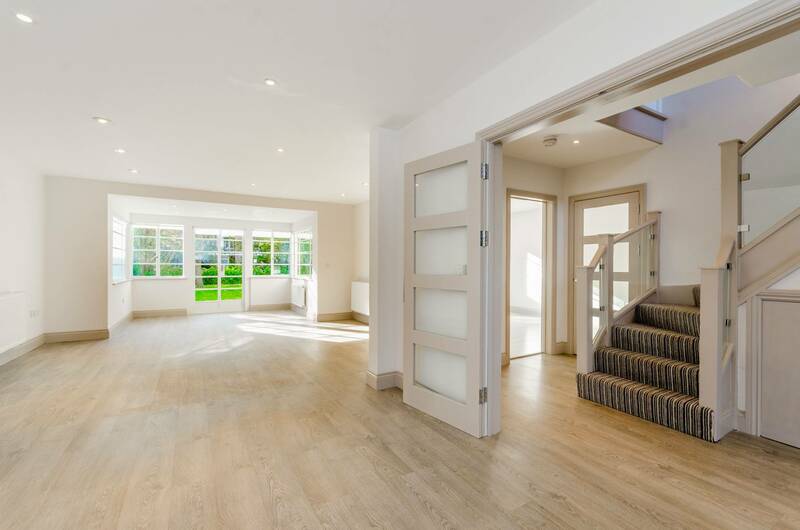 The house offers expansive and modern interiors, comprising wonderful entertaining space, two receptions rooms, separate modern kitchen, five double bedrooms, two stunning en suites and two family bathrooms. 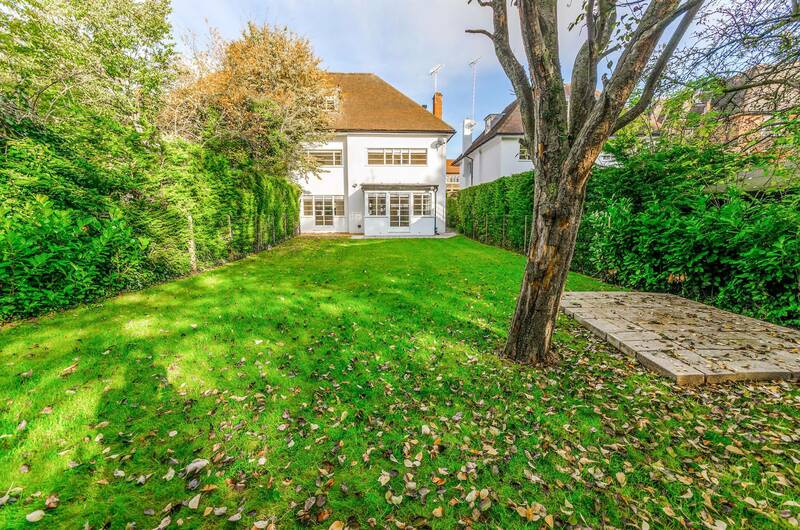 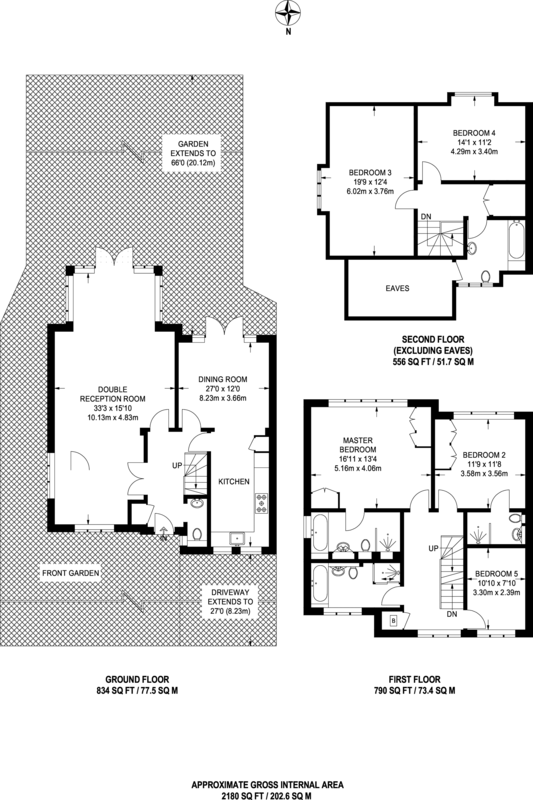 Further benefits include off-street parking and a large landscaped rear garden.